Airtel finally introduce Instagram Bundles. With this Instagram bundles, you can enjoy all your social life on the Facebook’s owned app. This is similar like the MTN Pulse InstaBinge Offer, where you can enjoy those amazing Instagram bundles. But MTN offer two types of bundle, 250MB for N100 and 1GB for N200. 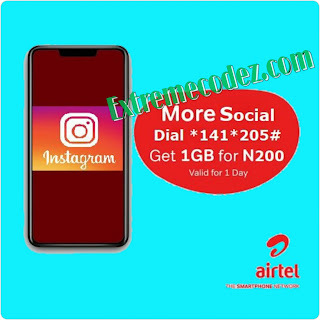 To activate this Airtel Instagram Bundle, first recharge your phone with just N200 only, next Dial *141*205#. And You'll be credited with 1GB plan. Now, launch your Instagram app and start your fun. Airtel is promising all day social life on Instagram, where you can have 24hours fun. It is among Airtel social plan. However Airtel this offer is valid for just one day, 24hours. Kindly share this to friends and also drop your comments about this offer. 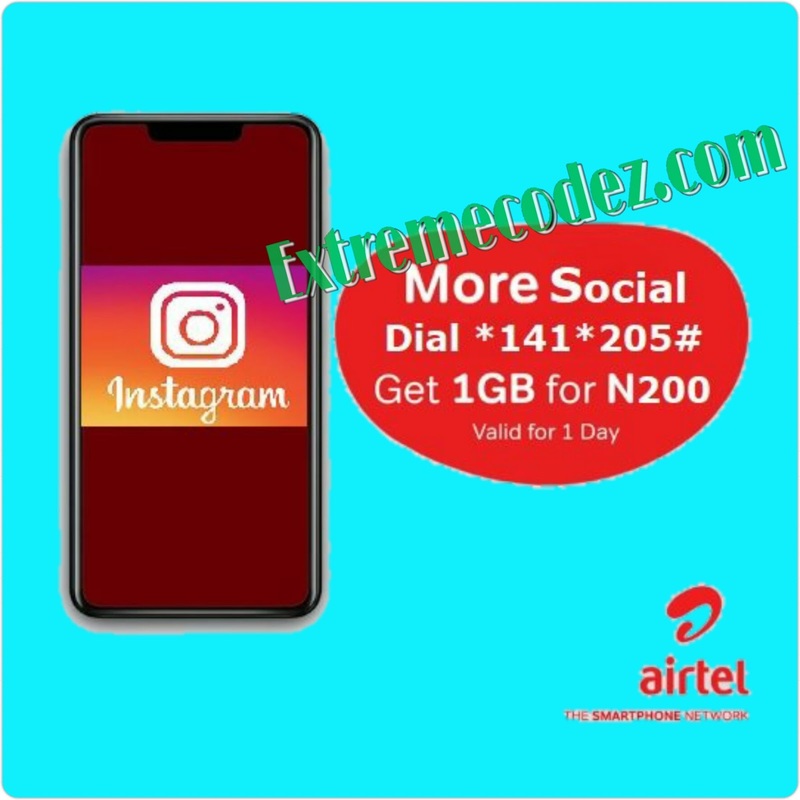 Introducing Airtel Instagram Bundles. Stay connected MTN offer two types of bundle, 250MB for N100 and 1GB for N200. Can it power all apps and browser also can it be used to download?